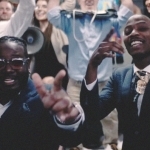 Checkout the official music video for T-Pain’s single called “Best Love Song”. 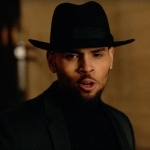 The song also features Chris Brown. The track appears on Pizzle’s forthcoming album rEVOLVEr slated for release on December 6th!